In a few days, Epic Game’s co-op sandbox survival Early Access game, Fornite, will receive a new PvP Battle Royale mode that draws inspiration from Bluehole’s standalone Battle Royale survival shooter, PlayerUnknown’s Battlegrounds, which is the first of its kind. 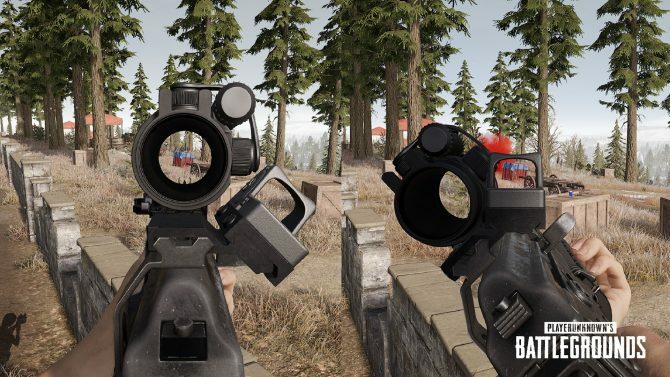 Since its announcement, many have raised concerns regarding the similarities between the mode and PUGB, with some even suggesting that the mode is not so much just inspired by Bluehole’s shooter, but is more of a copy and paste effort. That said, today, the aforementioned Bluehole has responded to this concern with an official press release all about the controversy. 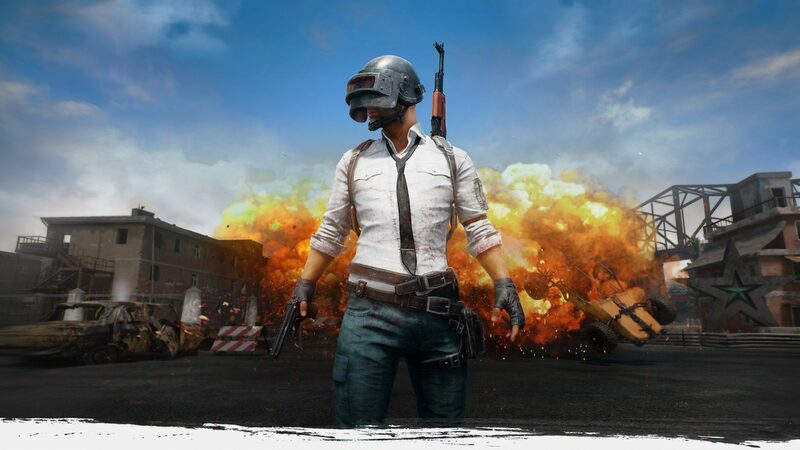 Bluehole continues by making it clear that it has no relationship with Fortnite’s development, as concerns around User Interface and gameplay and structural replication in the battle royale mode exist. Just when PUBG was starting to feel stale, the addition of an attachment alone is enough to mix up the way we play the game.